The massive exodus of Zimbabweans from their mother land to other countries far and near was as a result of the ZANU PF regime breaching the main components of the Human Rights Act and the 4th chapter of the constitution, part 2 of the declaration of rights. Freedom to demonstrate or petition" etc. This is evidenced by the number of people who died of men made poverty, the general public and activists who disappeared. Some died for exercising their rights to freedom of choice, expression and their rights to vote freely and without fear. 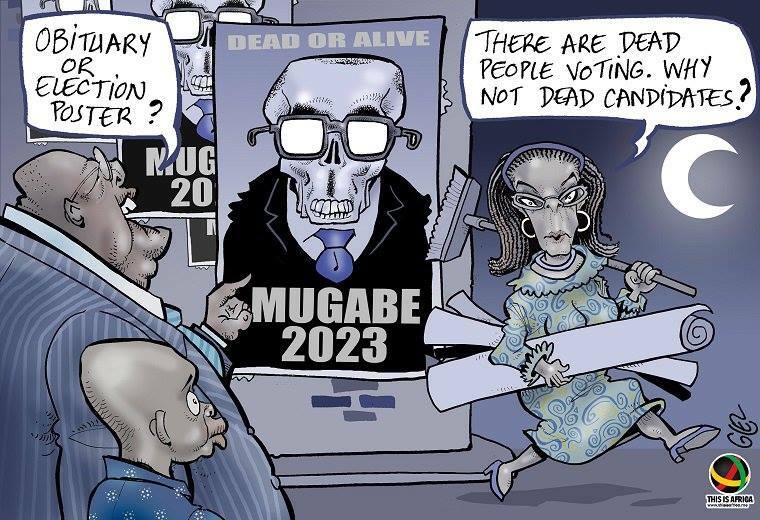 The rights to life were not guaranteed to many Zimbabweans, over 4 million Zimbabweans fled the country and are living abroad. 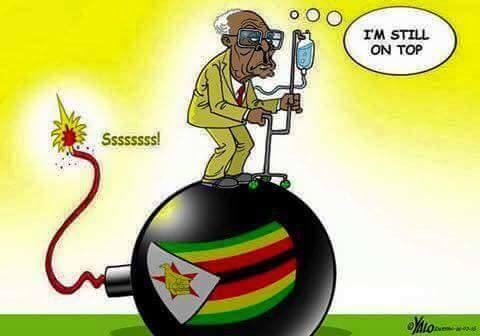 During this very long and winding period of collapsed economic and political conditions, the Zimbabweans abroad rescued the Zimbabwean economy by regularly sending money, medical equipment, medicine, vehicles, clothing and food groceries to their families and friends. The diaspora played a very important role and even now, the diaspora are the bread winners of many families who remained home. For 2 decades many Zimbabweans fled the country to seek refugee in other countries for different reasons and most may not be in a position to travel home, also the diaspora sustained the economy of Zimbabwe during this period. 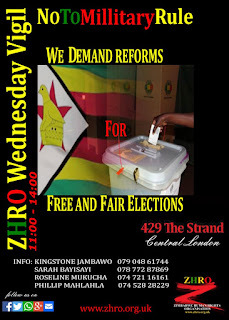 Due to the reasons above and many others, Zimbabweans abroad have been crying out and seeking to influence the government to allow the diaspora to vote from where they are currently based and be part of the decisions made for their mother land. Surprising enough, the government don't seem to welcome the idea and yet they are happy to receive every form of support from the diaspora. b) - Stand for public office and, if elected to hold such office". 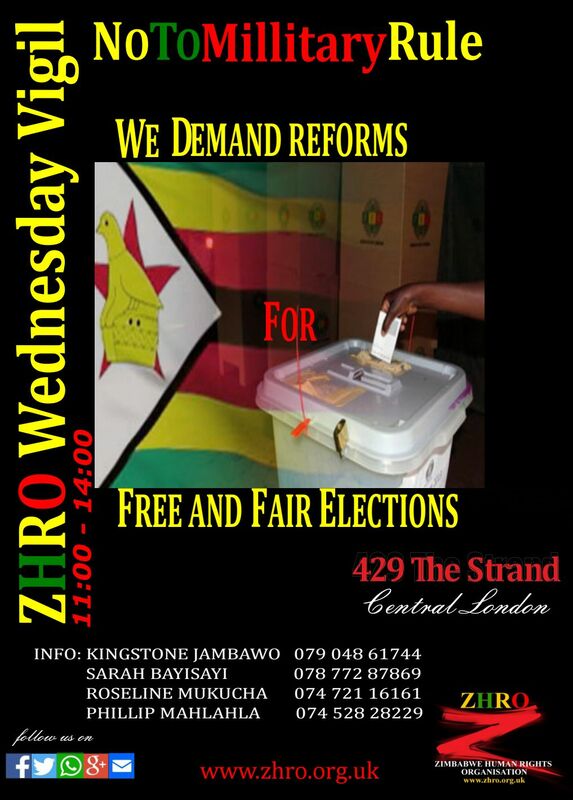 The above request by the diaspora to be allowed to vote from abroad, especially after having a major player in sustaining the economy for almost 2 decades is a clear test to the restoration of Human Rights and a Free, Fair and Credible elections in Zimbabwe.